In recent years, hotel brands and sub-brands have proliferated in the hospitality industry. Hotel brand standards are an important factor in guest perception and experience, not to mention a consideration for potential buyers and investors. In our latest guide, we explored three brand strategies that came out of our recent brand reputation report. Whether you oversee a small sub-brand or a global superstar, these essential steps will help ensure you are nailing your hotel brand strategy. With so many brands to choose from, it’s increasingly difficult for travelers to distinguish one brand over others. Travelers buy into experiences, and this requires hotels to find a niche and unique selling points from which to build a story and brand reputation. However, this is often at odds with the need of big hotel companies to appeal to broad audiences so that they can grow, expand, and generate economies of scale. The stricter and more precise a brand’s values are, the more difficult it is to find properties that meet the requirements, and this impedes growth. Therefore, many brands maintain looser standards in order to include a broader spectrum of properties. This partly explains why brand positioning is often vague and cliché-ridden. Takeaway: be different, but not so much that you impede expansion of your brand. In addition to differentiation, consistency is also key. If travelers receive a substandard experience at a property they will lose trust and likely be less loyal to the brand. Similarly, if one hotel under a brand overperforms compared to its sister hotels, it is likely to negatively affect the rest of the hotels in the group by comparison. This poses a quandary for hotel brands. While travelers want consistency and the comfort of fully met expectations, they also crave a unique experience that reflects where they are in the world. The true challenge for brands is to provide a consistent guest experience across the portfolio while also allowing individual properties to have a distinct character that complements the destination. Takeaway: a tall poppy within a brand can do as much damage as an underperforming hotel. The key is consistency across the guest experience. While hotels have been setting reputation goals and tracking performance for many years, doing so at the brand level is a more recent trend for hotel companies. These days, hotels have no shortage of tools at their disposal to monitor, solicit, analyze and measure their reputation according to guest feedback. This is gathered via online reviews but also through guest satisfaction surveys and, more recently, through guest messaging. 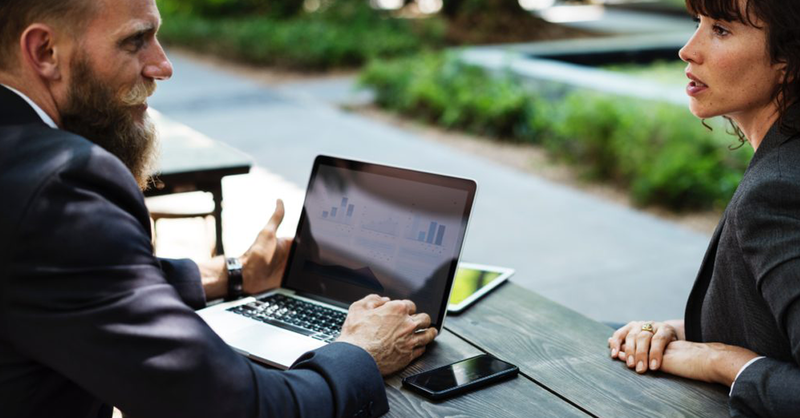 Using the right tools hotels can measure guest feedback, detect areas for operational and service improvements, and also implement meaningful change with the right internal processes. 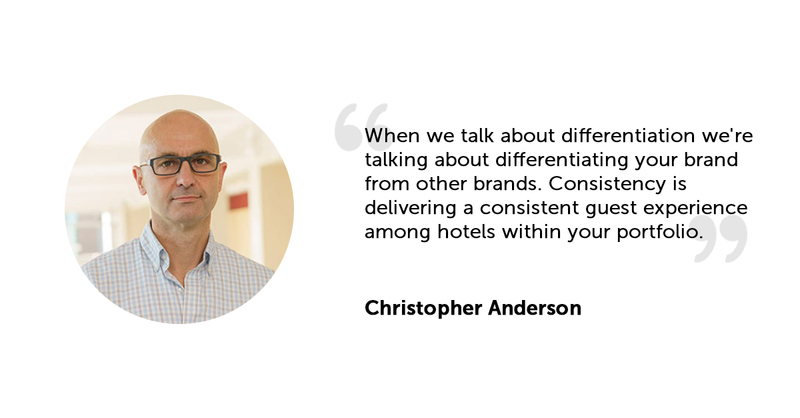 Takeaway: to ensure you are nailing brand reputation, measure what aspects are most important to your hotel brand and track changes over time.